Viking Festival costumes in a similar event to Rainier’s. 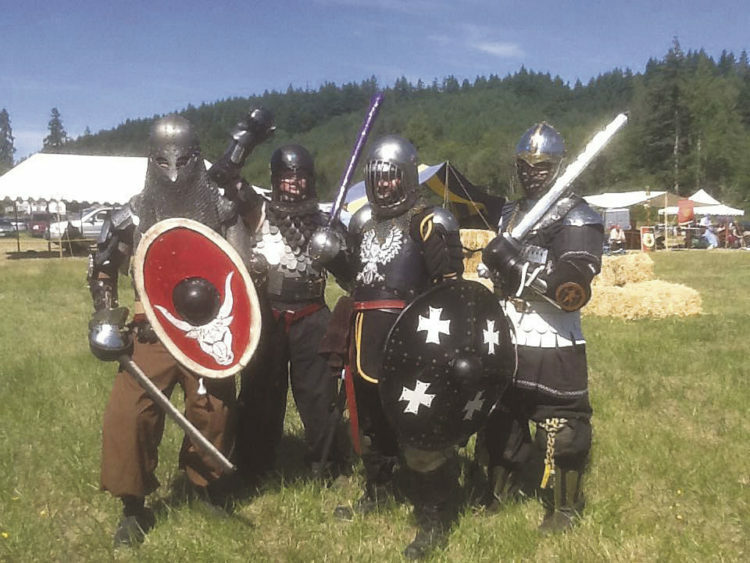 – Rainier’s 1st annual Norse West Viking Festival, Sept. 8-9,2018 – The Movie! Looks like a fabulous event and Adam did a fantastic job with the video!! !